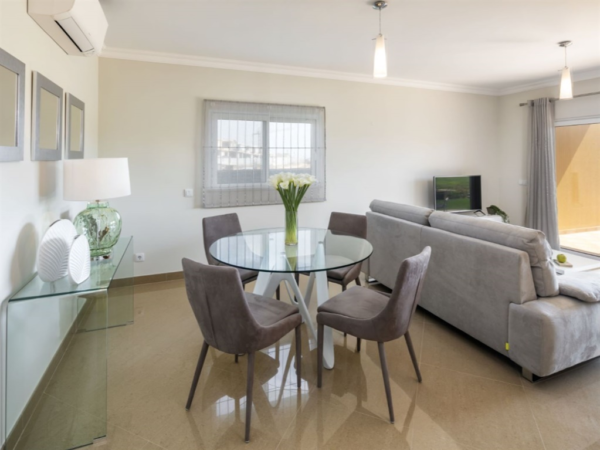 Superb opportunity to acquire an apartment in the prestigious golf of Boavista, only a few minutes’ drive from the beaches, restaurants, city-centre and other amenities. 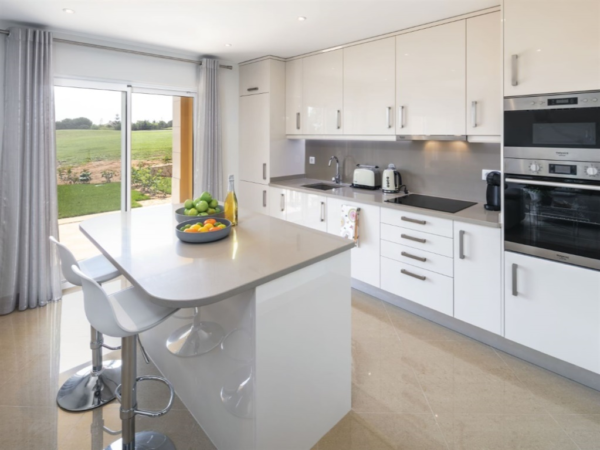 Currently, under construction, these 2 bedroom properties will offer sea and golf views with a south facing aspect. 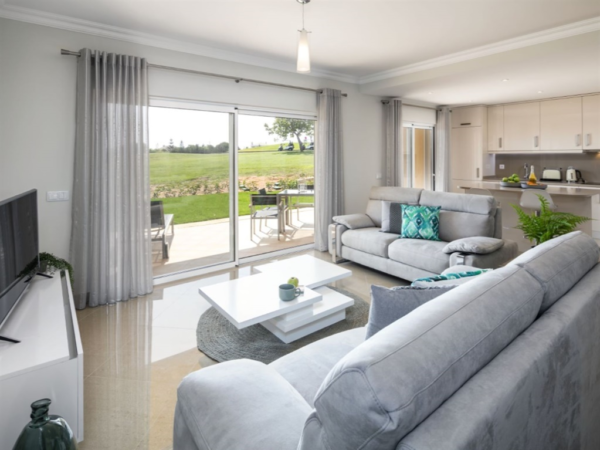 Part of the Bayview Club, new residents will have access to a range of leisure facilities including, indoor and outdoor pools, gym and owners golf discounts. There is an allocated underground parking space and storage cupboard. 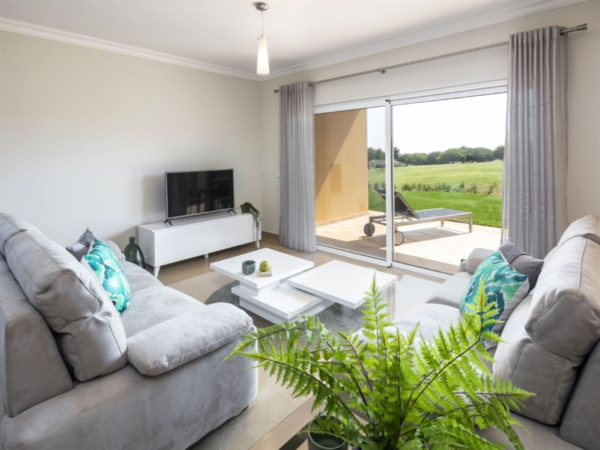 The accommodation will comprise an open-plan living space and fully fitted kitchen with integrated appliances, 2 double bedrooms and 2 bathrooms (1 is en-suite).